Wow, I can’t believe how long it’s been since I last posted a blog entry!!! These last few months have been a whirlwind of book orders going out around the world. 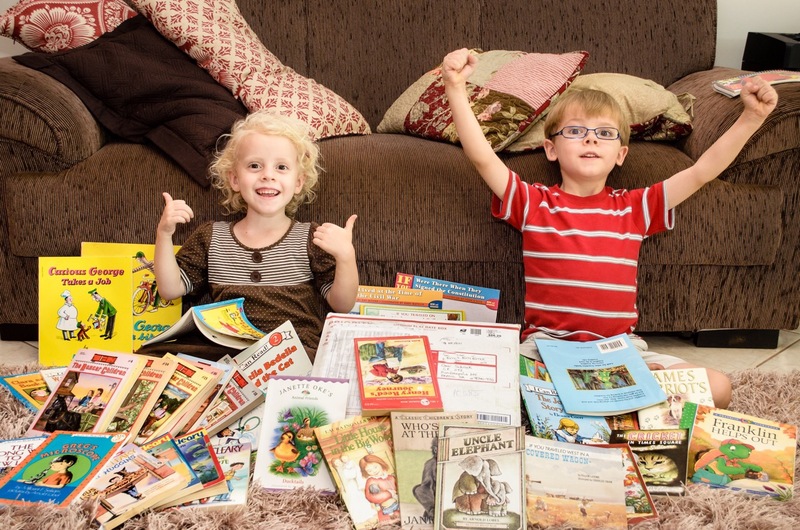 In 2016, Kids Books Without Borders has sent out over 4,000 books to more than 32 countries. It has been a joy to provide books to so many families. 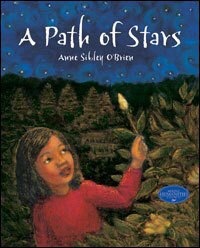 I wanted to start off the new year with another third culture kid children’s book author that I have come to love: Anne Sibley O’Brien. 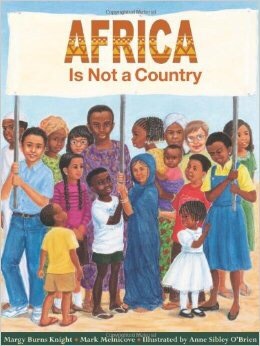 Anne’s art and writing is a celebration and love of the world’s diversity of cultures and ethnic backgrounds. I would love to someday see an exhibit of her artwork, how she lovingly paints children of all races with tenderness and warmth, as a mother would depict her own children. Anne works primarily in watercolor, watersoluble pastel, and brush and ink. 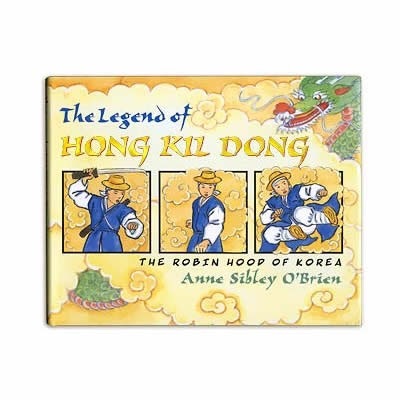 Anne Sibley O’Brien (1952-) is a third culture kid who moved to Korea with her family (Anne has 2 older brothers and a younger sister) when she was 7 and spent the rest of her childhood there. 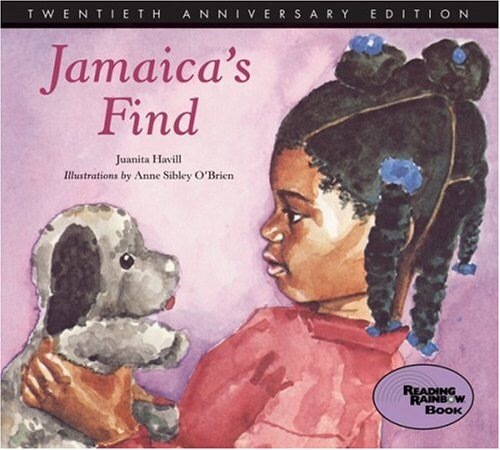 Anne Sibley O’Brien is a children’s book creator who has illustrated thirty-two picture books, (14 of which she also wrote) including Jamaica’s Find and six other Jamaica titles by Juanita Havill, picture books about a young African-American girl, her life in her family and her community. 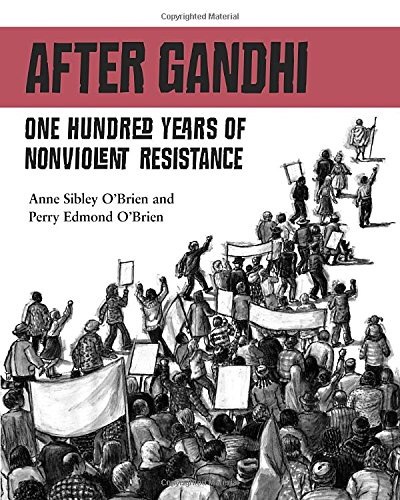 She has also co-written After Gandhi – 100 Years of Non-Violent resistance with her son Perry. This non-fiction book won the Maine Literary Book Award. If you have ever grown up in another country, now just a distant memory, if you have ever loved and lost, then this book will bring it all back to life, both visually and emotionally. 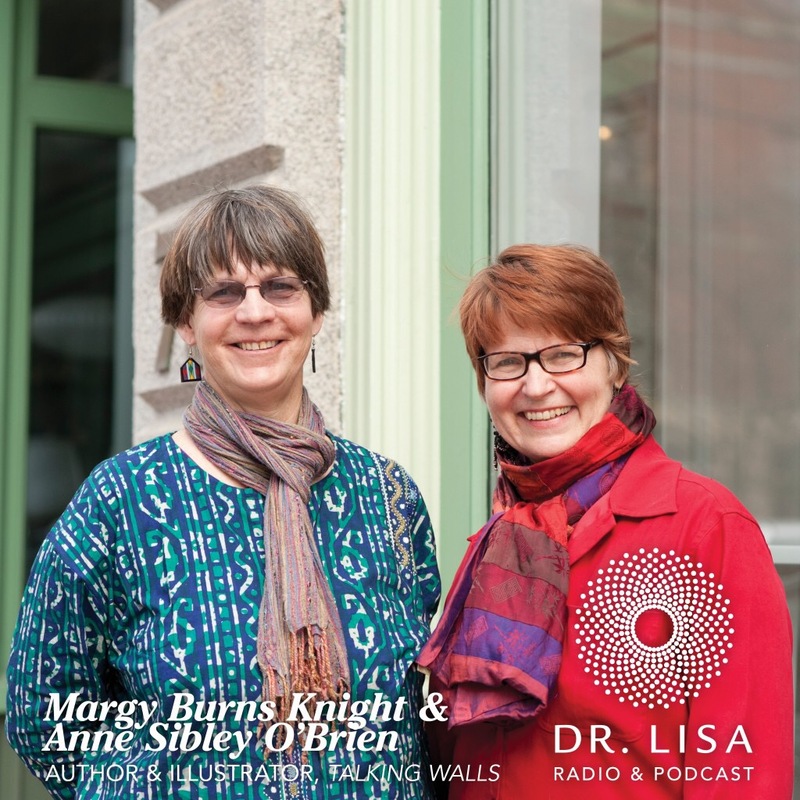 Anne Sibley O’Brien has captured some of those poignant memories of love and loss, scooped them up and painted them in vibrant and warm colors for children to understand and empathize with. 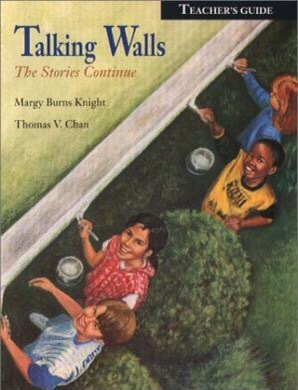 This book was inspired by the stories of her friends Vaensa and Peng Kem, who were born in Cambodia and had to leave the country because of the war. Being the new student in a classroom is difficult enough, but when the child comes from another culture and speaks a different language, it can be extremely stressful and lonely. 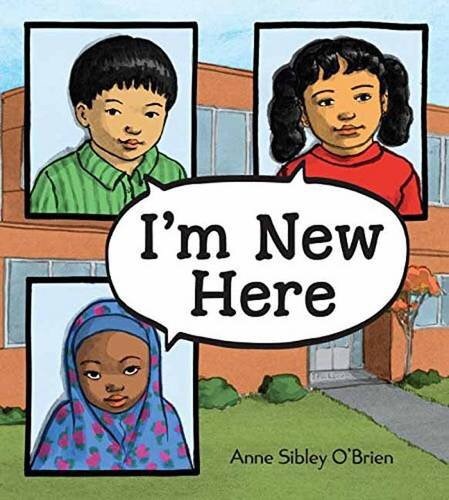 Three youngsters enter a new school—Maria from Guatemala, Jin from Korea, and Fatimah from Somalia—and each one experiences the feeling of not fitting in. But as they begin to share their own gifts with the classroom, they begin to start to feel accepted and affirmed. 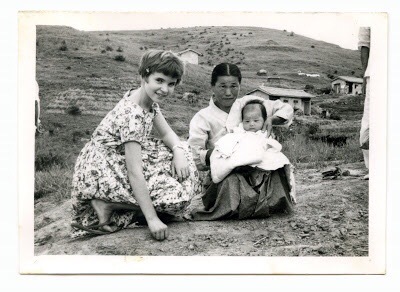 When they first arrived in Korea, her parents were dismayed to find out that they would be living in a missionary compound, with barbed wire around it. 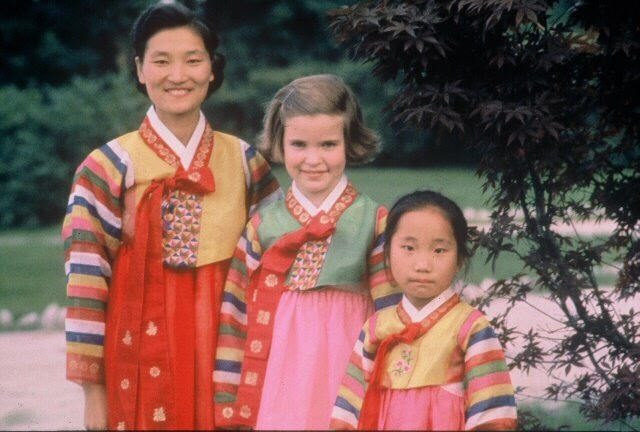 Two years later, when Anne was 9, her family managed to persuade the mission to allow them to live in a Korean house, in an all-Korean neighborhood. 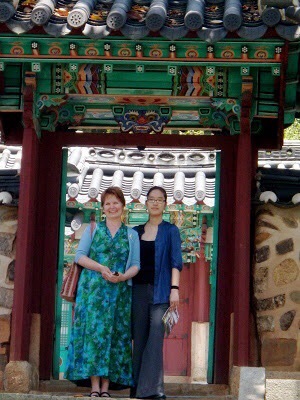 This began her total immersion into the culture and language, as well as the beginning of lifelong relationships with Koreans. When they arrived in Korea in 1960, seven years after the end of the Korean War and the partitioning of the peninsula into North and South Korea, they witnessed the devastating affects of war on the country and it’s people. 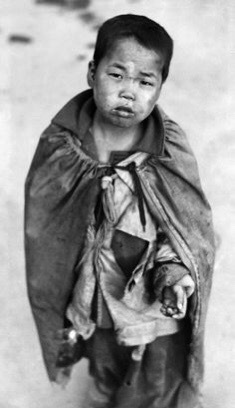 Poverty and sickness was everywhere and it was not uncommon to see children dressed in rags, begging in the street for food. When Anne was in 5th and 6th grade, she would often go after school to the hospital where her father worked. There, in the children’s wing, were children sent over from local orphanages, who needed medical care. 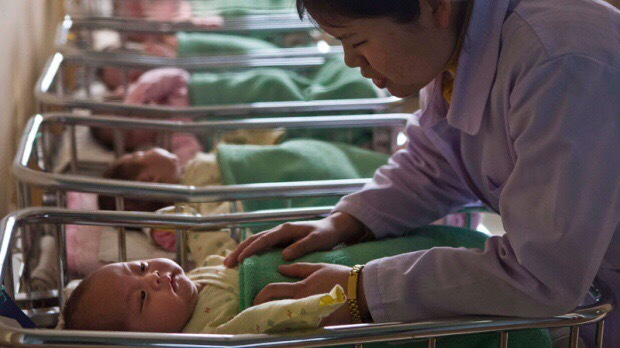 They were short-staffed and Anne remembers spending many hours, holding and playing with these babies, who would all reached out their arms to be held, when she would walk into the ward. Anne and her family always loved books. Anne’s home was always full of books (see special note below). 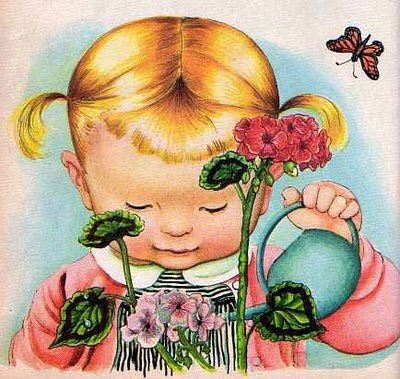 She was especially drawn to classic illustrators such as Eloise Wilkin, Robert McCloskey, Garth Williams, and Jesse Wilcox Smith. 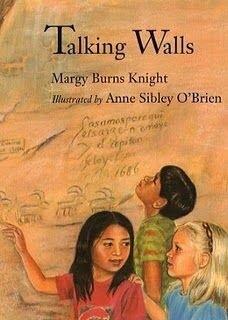 Her favorites stories were fairy tales, books about fairies, and any books with children and babies in them. 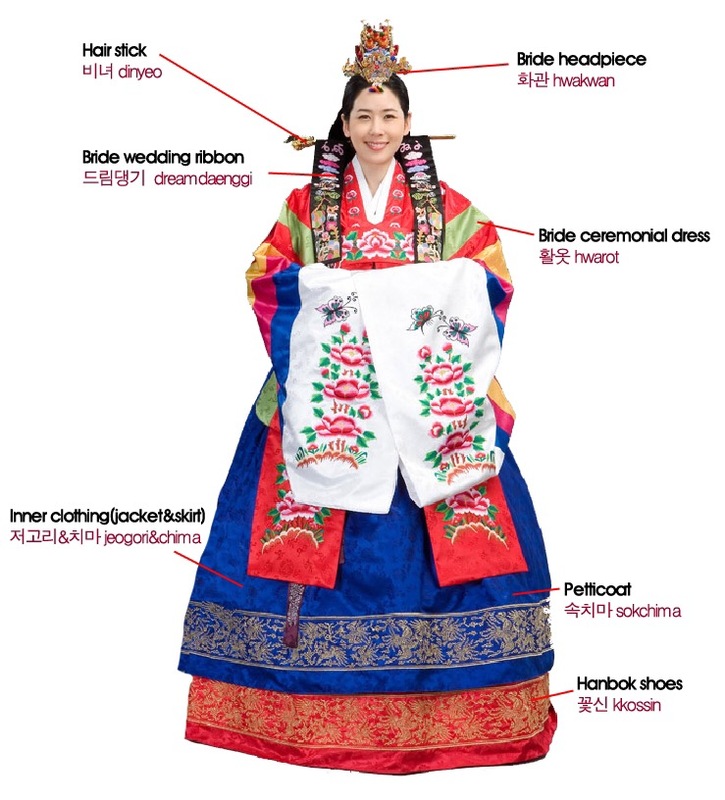 A favorite memory of her childhood in Korea include vacationing with Korean friends in the mountains, eating a picnic of kim-bap and swimming in the icy cool streams, with misty mountains and rocky sea coast, and terraced rice fields as a backdrop. Anne returned to the United States to attend Mount Holyoke College where she majored in art. She spent her Junior year in Korea at Ewha Woman’s University. 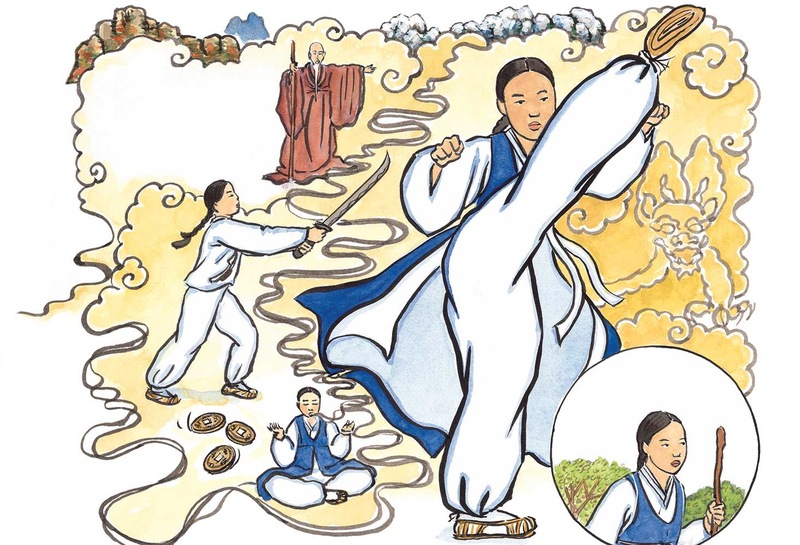 There was studied Korean history, culture, folklore and painting. She currently lives on Peaks island in Maine with her husband. 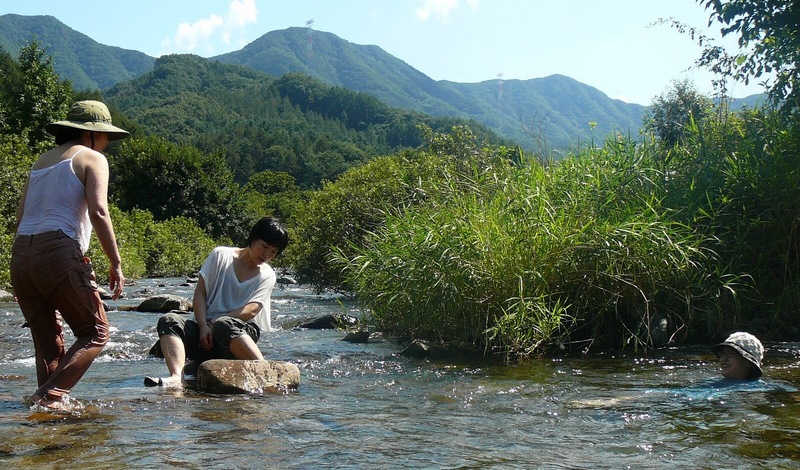 She has 2 grown children, a son, Perry and a daughter, Yunhee whom was adopted from Korea. Yunhee is the inspiration and model for her illustrations in Brianna, Jamaica and the Dance of Spring written by Juanita Havill. When Yunhee was married, the family held a Japanese wedding ceremony for Yunhee and her groom with the help of the Korean American community in Maine. Anne was recently honored by the Maine Library Association with the lifetime achievement Katahdin Award for her body of work. In addition to creating books, she has been involved for many years in diversity education and leadership training. 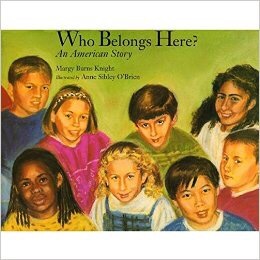 Anne Sibley O’Brien is one of the founders of I’m Your Neighbor, an organization that promotes children’s literature featuring “new arrival” cultures. I was excited to see that other ministries have also done what Kids Books Without Borders (and Bookends International, and others I am not aware of) does now. Katherine Patterson, in her autobiography, Stories of my life, also mentioned that there was a woman who sent books to their family in China and that is was like Christmas when they received the box of books.